The city of Bayreuth can look back on a very long brewing tradition. Located in the heart of Upper Franconia, the city is one of the regions with the highest brewery density in the world to date. In 1884, no fewer than 74 brewery restaurants were located in Bayreuth alone. Secure 6 selected beers from the festival city of Bayreuth with this hand-picked beer package. The ideal gift for family, friends and business partners. PROST! The package contains one bottle each of the following beers. For further article information, please click on the linked article name. Our beer warehouse is always well stocked. If a beer is still too palatable and therefore not in stock, we will replace it with a beer of the same or higher quality. 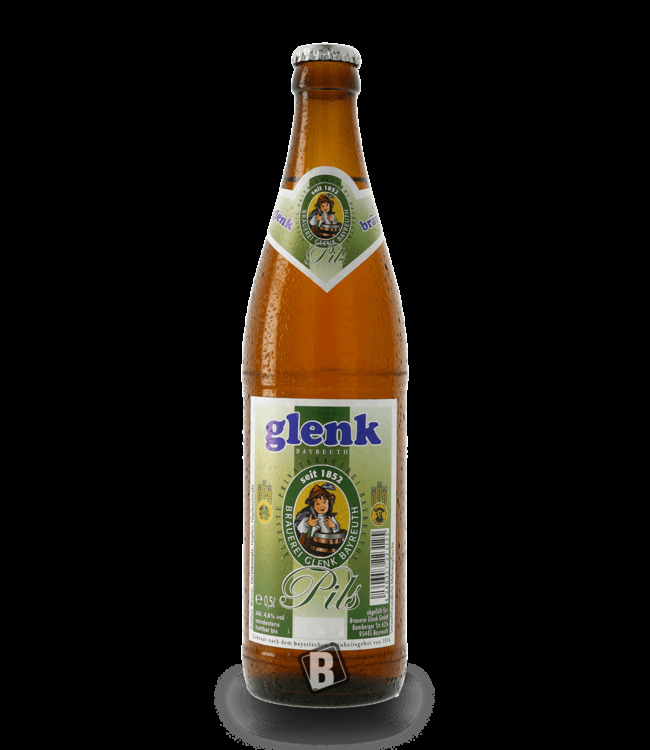 The classic Pils from the house of the brewery Glenk in Bayr..